“Distress is Bad. Eustress is Good.” Timothy Ferriss Distress refers to harmful stimuli that make you weaker, less confident, and less able. Eu-, Greek prefix for “healthy”. We all have stress in our lives. 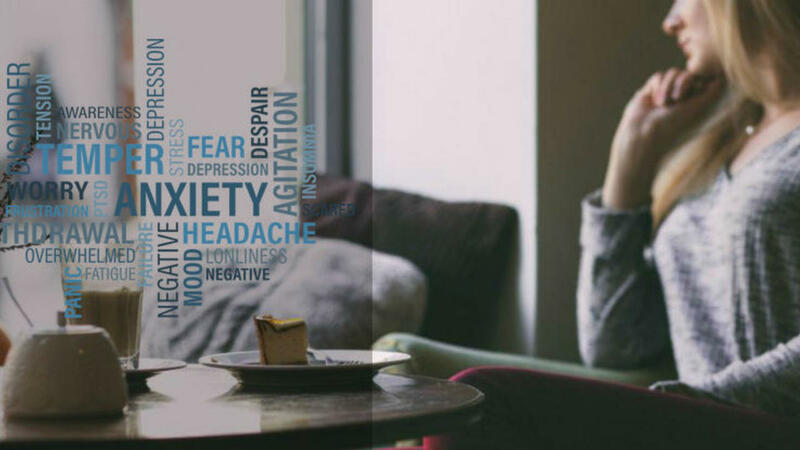 The degree of stress you are under, the type of stress, the duration of the stress and how you are coping with the stress will determine if you are physically affected. Any stress that becomes overwhelming, whether one considers it good stress or bad stress can cause harm if going on too long. You can find a Holmes and Rahe Stress Scale taken from The Journal of Psychosomatic Research from 1967. If you score 150 or more you have a 50% chance of illness. If you score of 300, you have a 90% chance of illness. You are literally making your body sick. Of interest, many things on the stress scale most people would consider to be positive things. Here are a few for example: marriage, retirement, pregnancy, gain of a new family member (birth of a baby), changing to a different line of work, an outstanding personal achievement, vacations or Christmas. Even though many of these may be considered good stress, stress is stress. Too much is not good! Eustress is needed and helps us achieve and overcome situations in life. It is the motivation you need to finish a project, apply for a promotion or give that public speech. One might feel anxious but this is not harmful or debilitating. Distress is when the stress is interfering with your functioning. When you are so stressed all the time that you can’t think, concentrate, make decisions, have excessive worry, cause sleep disruptions, have physical manifestations like palpitations, chest tightness or pain, intestinal distress like vomiting or diarrhea, anxiety and/or panic attacks, muscle tension to the point of being painful or causing headaches, it is too much or bad stress. You are “distressed”. As the character Newt Scamander said in the movie Fantastic Beasts and Where to Find Them, “My philosophy is that worrying means you suffer twice”. We all need eustress to push us to be a better version of ourselves but should limit distress and it’s manifestations. Meditation—research has shown even as little as five minutes twice a day greatly improves health. Prayer has shown the same benefit. Meditation improves pain, gut health and strengthens your immune system. If you are not sure how or where to start, there are several podcasts for free in the iTunes store that will walk you through this. Show gratitude—finding gratitude in even the simplest things improves our outlook on life and lowers stress. Try to find at least three things a day you can be grateful for. Make a list—get it out of your head and on paper so you can quit thinking about it and focus on letting go. This helps with the excessive worrying. Get enough sleep—most adults needs between seven and ten hours of sleep a day. Trying to tackle stress when you’re in brain fog from sleep deprivation only makes things worse. Cut down on the information overload. Put the screen away. Find a place of calm and quiet instead. If all else fails, see your healthcare provider to discuss if you are needing more intervention in the form of counseling or medication. Don’t just keep suffering and falling further in the hole of distress. I know you know someone in your life who needs to evaluate their stress in their life and could use some coping tips. Show them some love and gratitude for them being in your life by sharing this with them.